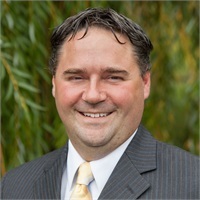 Randy Petrilli is a well-known and respected financial consultant in the Northern Colorado area. With over twelve years of experience in the financial industry, Randy has built his reputation by helping educators, small business owners, and individual investors plan for their financial future. Randy has lived in Fort Collins, CO for over 20 years and is a proud alumni of Colorado State University.